Spintronics in materials of just a few atoms thick is an emerging field in which the ‘spin’ of electrons is used to process data, rather than the charge. Unfortunately, the spin only lasts for a very short time, making it (as yet) difficult to exploit in electronics. Researchers from the Kavli Institute of Nanoscience at TU Delft , working with the Netherlands Organisation for Scientific Research’s AMOLF institute, have now found a way to convert the spin information into a predictable light signal at room temperature. The discovery brings the worlds of spintronics and nanophotonics closer together and might lead to the development of an energy-efficient way of processing data, in data centres, for example. The researchers have given an account of their results  in the journal Science. The research revolved around a nano-construction consisting of two components: an extremely thin silver thread, and a 2D material called tungsten disulfide. 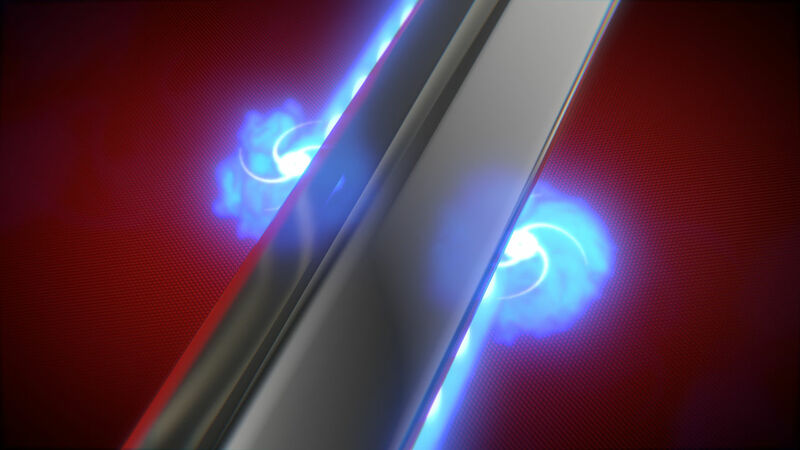 The researchers attached the silver thread to a slice of tungsten disulfide measuring just four atoms in thickness. Using circularly polarised light, they created what are known as ‘excitons’ with a specific rotational direction. The direction of that spin could be initialized using the rotational direction of the laser light. Excitons are actually electrons that have bounced out of their orbit. With this technique, the laser beam ensures that the electrons are launched into a wider orbit around a positively charged ‘hole’, in much the same way as a hydrogen atom. The excitons thus created want to return to their original state. On their return to the smaller orbit, they emit an energy package in the form of light. This light contains the spin information, but it emitted in all directions.